It is not about the sport. The sporting giants like Jürgen Klopp and Arsène Wenger have weighed in to denounce the transfer of Barcelona’s Brazilian star Neymar for 220 million Euro to Paris Saint-Germain. They claim it is against the spirit of sport and is “beyond rationality”. 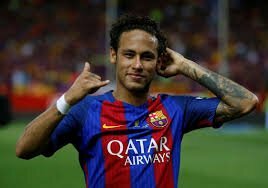 Their rival José Mourinho at Manchester United, somewhat, agrees saying say that the real problem with the Neymar transfer is that the whole player market will now go berserk. In sporting terms they are right. However, the Neymar transfer, has never been about sport. It is about geopolitics. In that light, the proper standard of comparison for Neymar is not another football player but a Mirage fighter jet. Neymar is valued at roughly the cost of one new plane and for the Qatari owners of Paris Saint-Germain, he is worth every Euro. Qatari thinking is influenced by one powerful, historical example. What was shocking to the Qatari royal family – who are roughly equivalent to the Kuwait royal family, these places are not really countries but large landed estates run by one clan – is that, at first, the world regarded Iraq’s invasion with general indifference. There were a few speeches, some yawns but much of the world was more concerned with the the end of the Cold War or more specifically what to do on summer vacations than the fate of an obscure ruling family living near the Strait of Hormuz. It took the Kuwaiti elite immense effort and massive amounts of money to buy enough influence with the American people and their politicians to launch another invasion of their country in January of 1991. The Qataris learned two lessons from this event. First, no amount of military material or well-paid mercenaries were going to be enough to protect their small, flat and indefensible country from a powerful neighbouring army like the Iraqis, Iranians or most specifically the Saudis. Two, they needed to buy ‘soft power’ or that intangible influence on other nations that things like education, the media and financial investments can deliver. So over the next decade (I am skipping some internecine family squabbles and coups) the Qataris began a massive campaign of ‘soft power’. It is the reason why the Al Jazeera the news channel was founded and it is why the Qataris have moved so heavily into sport. Much of Qatar’s investment in sport has been a misguided disaster. 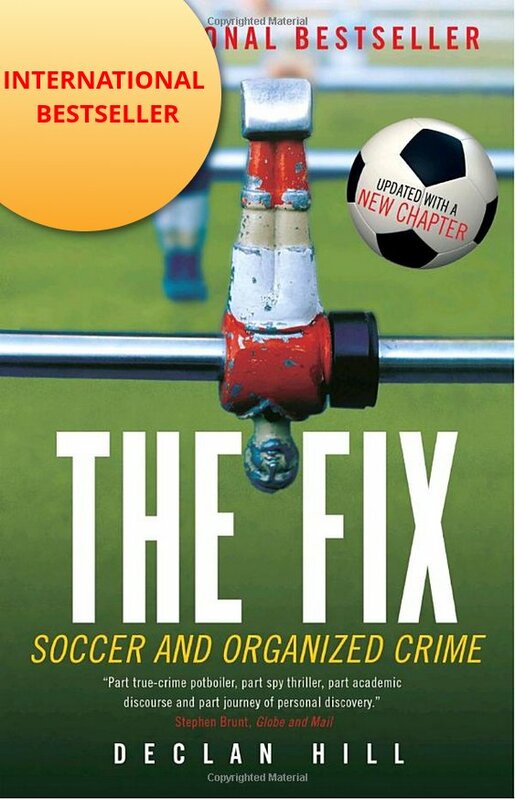 Their World Cup hosting of 2022 and their attempts to portray themselves as bastions of sporting integrity are laughable fiascos tainted by the deaths of hundreds of workers in the construction of the tournament infrastructure. However, what has been successful is their ownership of various European football teams. The crowning jewel is Paris Saint-Germain (PSG). PSG is the team of the French establishment – roughly equivalent to Real Madrid or the New York Yankees. If you are a member of the Parisian inner circle of power it is pretty well de rigueur that you support PSG. However, for decades PSG was the ninety-eight pound weakling of underperformance. 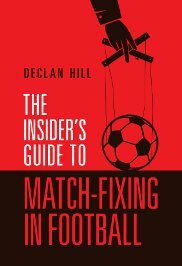 They had not won a European championship since 2001 and even worse, in the French competitions, regional soccer powers like Lyon, Marseille or Monaco have been consistently dominated PSG. All that changed in 2011 when the Qataris bought PSG. They brought in a series of expensive, international stars. They won fifteen national trophies. They raised the profile of the team through out France. Now with the buying of Neymar the Qatari owners have signalled to both PSG fans and the French establishment that they want to win the European Champions League. Politically – this is massive influence. In 1966, just after England won the World Cup, the ruling governing party won a general election. Many political scientists feel that the government won because of the ‘feel good’ factor. The situation with PSG is the same. Their many fans – both inside and outside of French power circles – love that the Qataris are buying success. If PSG with Neymar were to win the European Champions League, the Qatar ruling family would go from relative obscurity to the most popular rich people in France. The influence, power and potential image laundering for the Qataris if PSG and Neymar were to be successful make his price very cheap. Funny how sports and politics intersect.